The next gen Digi® IX14 LTE router provides a highly secure and resilient Industrial IoT connectivity solution for applications in demanding environments. Digi International recently released the Digi IX14 LTE router, the newest addition to our family of IoT devices for industrial environments. Built with a MIL-SPEC certified design, Digi IX14 is physically hardened to meet the challenging wireless connectivity requirements of utilities, factories, branch locations, digital signage applications and outdoor kiosks. With a one-year initial subscription to Digi Remote Manager®, Digi’s secure device management platform, Digi IX14 capabilities are tailored for asset connectivity and process automation applications in smart cities, manufacturing and industrial environments. Digi IX14 brings a new generation of capabilities to Industrial Internet of Things (IIOT) connectivity, including advanced scripting and customizable business logic via open source Python 3.6. This provides edge computing abilities for customers looking to execute custom business logic at the edge of the network, while Bluetooth® facilitates speedy, secure and dependable installations that monitor critical assets like never before. In order to link to a single sensor or network of sensors virtually anywhere, Digi IX14 offers both an Ethernet and serial port, while dual SIM slots permit both carrier flexibility and failover options that virtually eliminate downtime. Where many industrial routers have not kept up, Digi next generation cellular LTE CAT 1 radios have a faster processor with more RAM and Flash. These devices take advantage of low-cost data plans from carriers and are optimized for low-bandwidth applications. They are also well positioned for the future as enterprises prepare for 5G network capabilities. To withstand temperature extremes and unforgiving operating conditions in industrial IoT deployments, Digi IX14 is built with a die-cast aluminum enclosure that has been physically hardened with MIL-STD-810G certification for shock, vibration and temperature. With an IP54 rating for dust and water resistance, Digi IX14 is suitable for a wide range of industrial use cases that require secure, rugged and reliable connectivity to carry critical IoT communications. Organizations such as utility companies must monitor high-value assets in the field, often in remote areas with wide temperature variations, dirt and moisture. At the same time, they need to thwart cyber attacks and therefore require solutions that are designed to reduce security vulnerabilities. Outdoor applications such as highway or municipality signage are also exposed to extreme operational factors, requiring a hardened and sealed industrial enclosure to maintain functionality. Digital signage ecosystems can benefit enormously by simplifying infrastructure and expenditures and deploying hardened, low-cost Digi IX14 routers for local or remote connectivity. Smart cities, transportation systems and industrial operations can now take advantage of machine connectivity to optimize efficiencies, improve user experiences and productivity, and boost outcomes and results. Whether deployed in outdoor digital signage, a financial services application with a distributed network of outdoor ATMs, or a utilities application managing data communication with remote SCADA sites, Digi IX14 provides outstanding connectivity and device monitoring through integration with Digi Remote Manager. Digi TrustFence®, a device security framework, is built into Digi IX14 to streamline the process of securing all your connected devices. Digi TrustFence enables businesses to adapt to new and evolving threats over time. Tenets of this framework include authenticated boot, protected ports, encrypted data storage, certificate management and ongoing best-practice security monitoring. Additionally, users can readily configure, monitor and manage both Digi and third-party devices with Digi Remote Manager – a comprehensive security and device management platform that allows users to remotely monitor, update and manage Digi intelligent routers over LTE networks. It provides users with a single point of command and control that, in many instances, can remotely diagnose and fix certain issues without the need to deploy a technician and roll a truck. With simplified setup and configuration, sophisticated automation, and device and network monitoring, Digi Remote Manager brings an increased ease of use and high level of product and network understanding to Digi IX14 users in order to protect critical assets like never before. Learn more by watching the Digi IX14 introductory video. 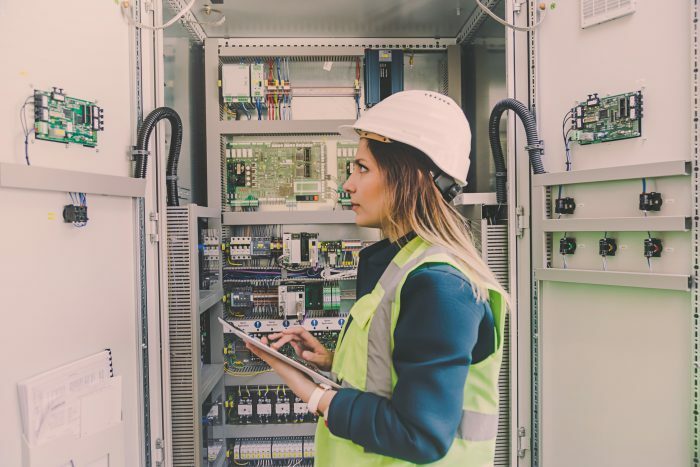 As IoT becomes pervasive across more industries and municipalities, the need for secure, reliable network solutions that support remote monitoring and process automation, while withstanding environmental impacts, becomes even more imperative. Digi IX14 supports the needs of industrial outdoor applications with the latest wireless technology capabilities, in an environmentally-certified design that copes with the most demanding environments. 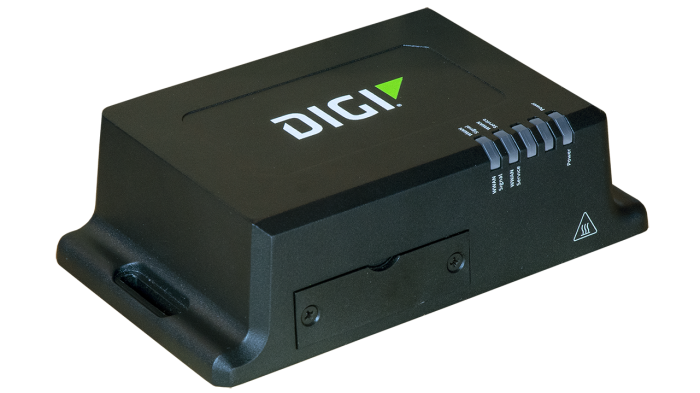 See the Digi IX14 product specifications for additional technical detail. >> Be sure to sign up for our newsletter to keep up with the latest from Digi. Visit the Cellular Routers page and click "Find the right router for your application" to access our online selector tool.